It is available for 9500 Euro. All the offers in the stock of MAN TGA curtainsider truck are up-to-date as well as in good shape. 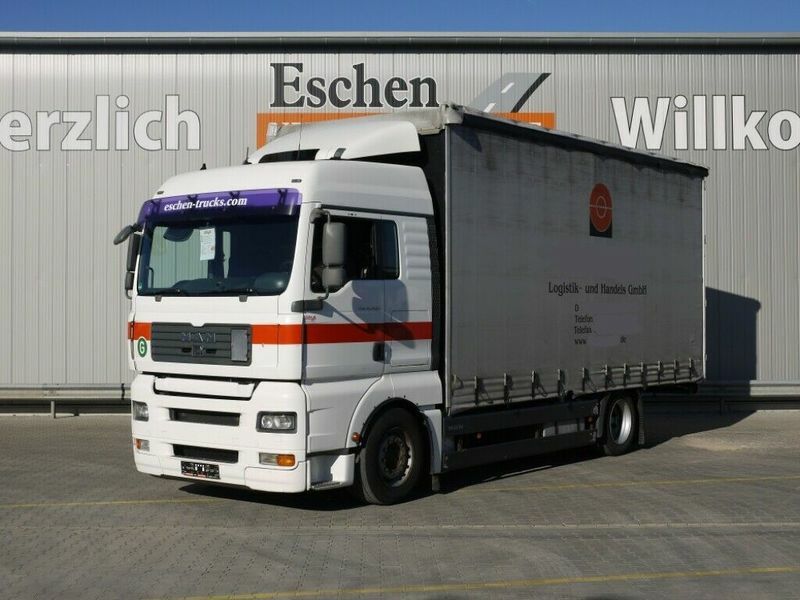 Engine/driveline: Euro 5, diesel, displacement: 10518 cc, 400 hp, gearbox: automatic, retarder/intarder. Body: loading length: 6420 mm, loading width: 2480 mm, loading height: 3000 mm, loading volume: 47.00 m³, JUMBO.